The opulence of the Hyatt Regency Resort deluxe ocean front room, convertible rental car for six nights, and your romantic beach wedding, what more could you ask for? Ka 'anapali Luxury Hotel, Six Nights Deluxe Ocean Front Room, Orchid Lei Greeting, Keepsake Photo Album at Check-in, Invitation to Managers Honeymoon Reception, Daily Buffet Breakfast, Complimentary Sparkling Wine, Convertible Rental Car, All State Hotel Taxes Included, Minister of your Choice Marriage, License Arrangements, On-site Wedding Coordinator, Witnesses (if needed), Decorative Wedding Certificate, Premium Hawaiian Leis, Cascading Style Bouquet and Haku Head Lei or Hair Flowers, Professional Photography with 28 Images Maui Beach Location. 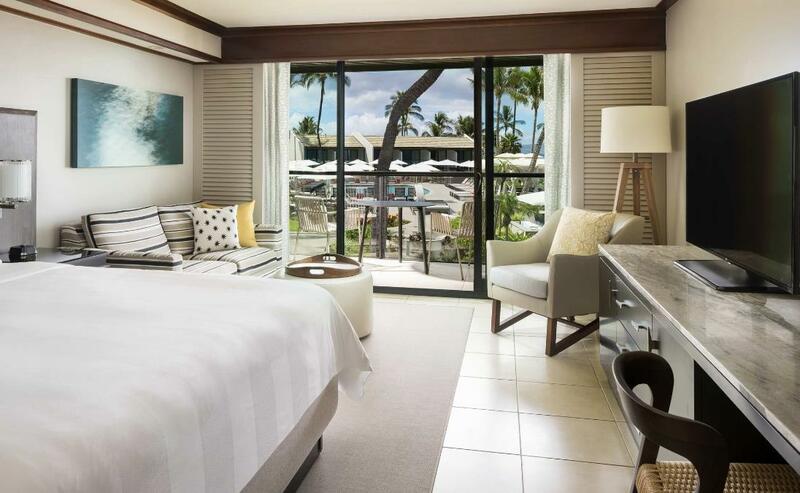 Our Deluxe Ka 'anapali Wedding & Honeymoon starts with six nights room, car and taxes, additional nights are available. Your beach wedding can be customized with a number of options, or you can combine it with one of our venues. 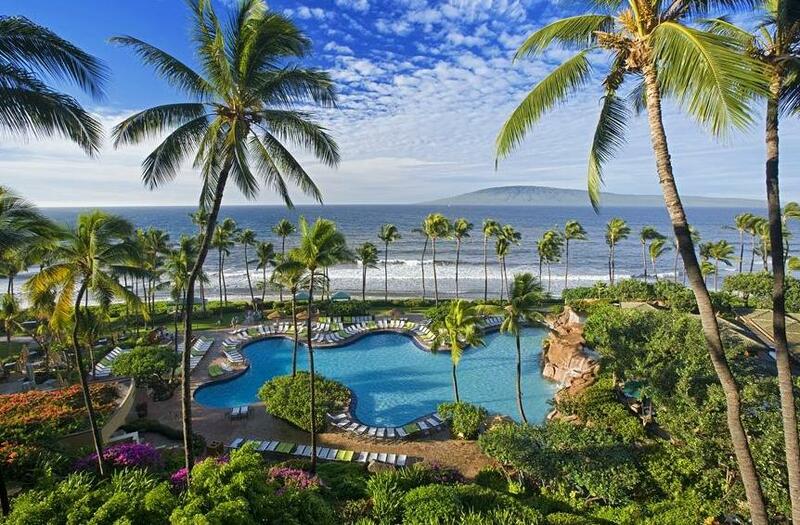 The recently renovated Wailea Marriott Resort provides the best in Hawaiian hospitality. Includes your stay, convertible rental car and all taxes. Your wedding takes place at a nearby secluded beach with swaying coconut trees and white sand. Five, Six or Seven Nights Ocean-view Room, Daily Breakfast for Two, Complementary Champagne, Upgrade to Premium Ocean-view (based on availability at check in), Convertible Rental Car, All State Hotel Taxes Included, Minister or Officiate of your Choice Marriage, License Arrangements, On-site Wedding Coordinator, Witnesses (if needed), Decorative Wedding Certificate, Premium Hawaiian Leis, Clutch Style Bridal Bouquet and Haku Head Lei or Hair Flowers, Professional Photography with 28 Images, Beach Wedding Permit and Insurance, Secluded Maui Beach Location. Wailea Wedding & Honeymoon service includes 5, 6, or 7 nights ocean-view stay, breakfast for two, complementary champagne, convertible car, and taxes..Your sunset beach wedding takes place at a nearby secluded beach. 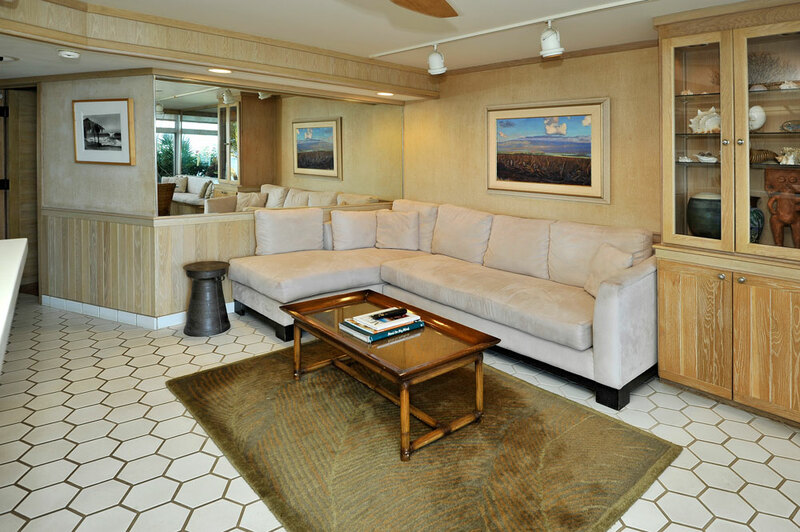 Sit back and relax at this ocean front condominium located in sunny South Maui. 180 ° ocean views, steps away from shopping & restaurants. You won't want to leave! You'll feel like you live here! Ocean Front Condominium for 6, 7 or 8 nights stay, Many Resort Extras, Minister of your Choice Marriage, License Arrangements, On-site Wedding Coordinator, Witnesses (if needed), Decorative Wedding Certificate, Premium Hawaiian Leis, Cascading Style Bouquet and Haku Head Lei or Hair Flowers, Professional Photography with 28, Beach Wedding Permit & Insurance, South Maui Beach Location.